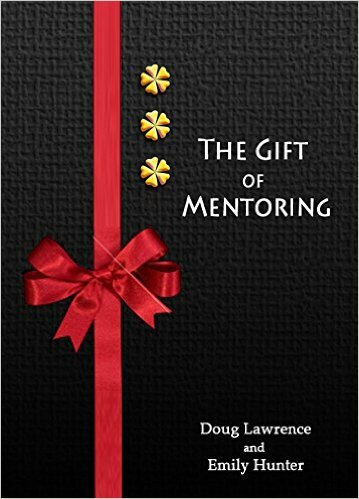 Mentoring could be considered as guiding another in the process of ‘self-discovering’ life’s hidden pathways to greatness, in the context of a caring relationship where wisdom is uncovered, appreciated and integrated into one’s own life and work. Recently I had the privilege of taking the Level One Training with Doug Lawrence, and was personally impacted with his insights and inspired by his training. I would strongly encourage anyone who is seeking to successfully grow their business as well as their own personal lives, to tap into the TalentC’s rich and organic pathway of mentoring. *Quote is taken from James Houston’s Book “The Mentored Life”.